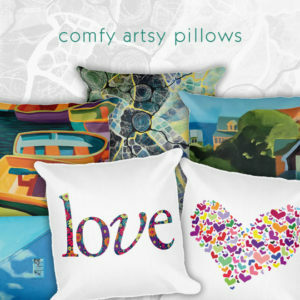 Cozy sanctuary… Our new home accessories let you effortlessly add colors and moods to your room. 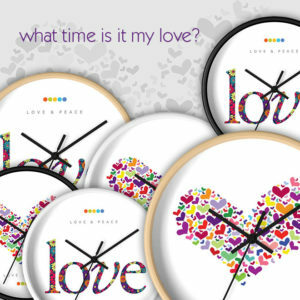 The decorative pillows and wall clocks are created from work of our artists. They come in various color tones to fit with your existing décor. 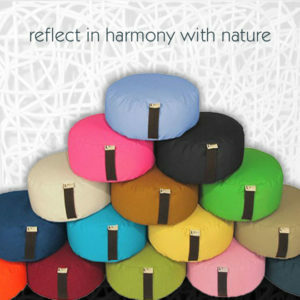 Our eco-friendly meditation furniture and cushions let you meditate in harmony with nature. Welcome home.